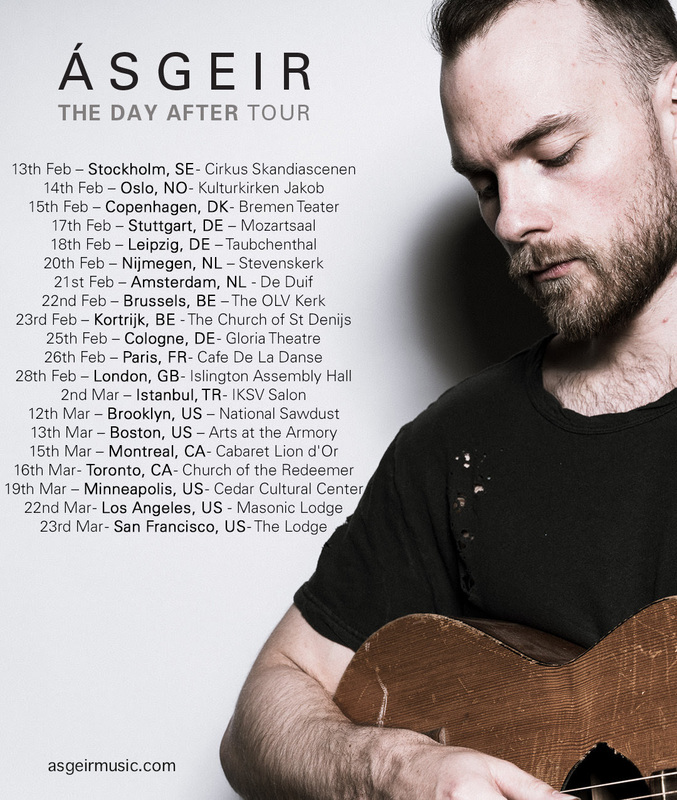 Icelandic singer-songwriter and multi-instrumentalist Ásgeir has shared a first taste of his forthcoming new material via a live video recorded in his Reykjavik studio, alongside announcing a string of tour dates throughout February and March in Europe and the US. The tour, which includes two rare intimate London shows, will feature a stripped back acoustic set, showcasing new material alongside fan favourites taken from the enigmatic artist’s previous albums ‘In The Silence’ and ‘Afterglow’. Following the success of Ásgeir’s ‘Straight To Vinyl’ projects, in which he embarked upon a 24hr marathon of recording fan requests straight to vinyl on his lathe cutter, and more recently in which he invited artists at 2018’s Iceland Airwaves to do the same, the musician will record songs straight to vinyl live on stage during the tour. Lucky fans in the audience will receive their very own one-of-a-kind 7” vinyl by the globally renowned artist, which they’ll be able to collect at the end of the show. 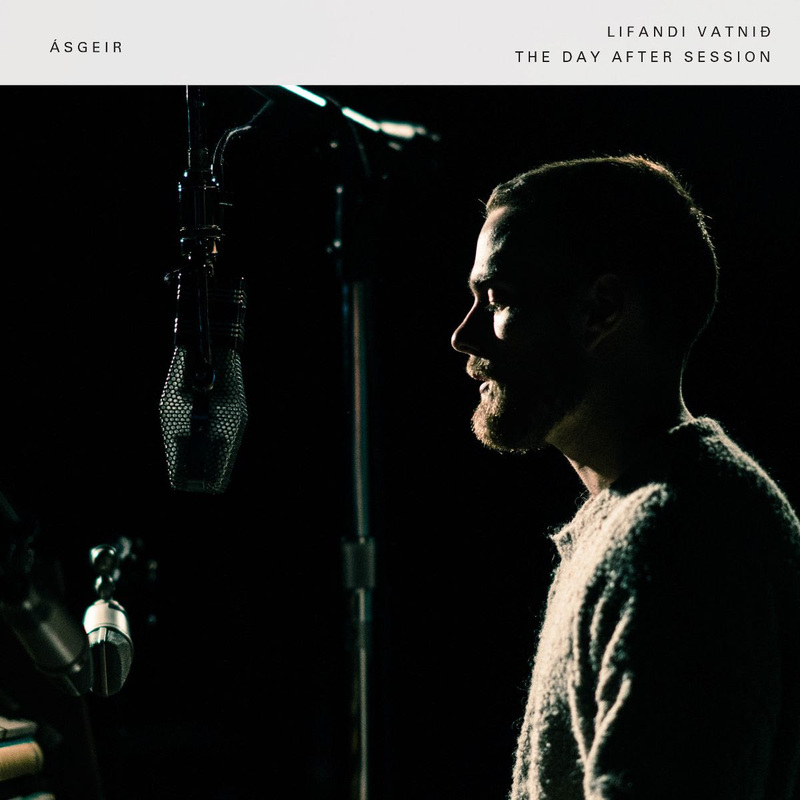 Ásgeir released his sophomore record, ‘Afterglow’ on One Little Indian (UK) to worldwide praise from fans and critics alike. The monumental album was a career-defining moment for the musician, who’s follow up to debut album ‘In the Silence’ had been anticipated by devoted fans worldwide. A truly thoughtful musician and somewhat of a perfectionist, Ásgeir left behind the folk-tinged acoustics of his debut, crafting an intense yet pure melancholic electronica sound for his follow up. Yet the heart of the record remained quintessentially ‘Ásgeir’, with his hallmark delicate flourishes and melodic sweeps. Winner of the 2012 Album of the Year at the Icelandic Music Awards, ‘In the Silence’ sold so many copies that it is estimated one-tenth of the population now owns that release. The ubiquity of the album (entitled Dýrð í dauðaþögn in Iceland) also caught the attention of musician John Grant, who immediately recognised Ásgeir’s musical talent and ended up translating the lyrics into English for the international version of the album. The album became the fastest selling debut from a home-grown artist in Iceland, breaking all previous records and outselling Björk and Sigur Ros by a long way. At just 20 years of age, Ásgeir had become an overnight sensation. The introverted and humble artist couldn’t have predicted the immensity of his success off the back of ‘In the Silence’ – coming from the Icelandic town of Laugarbakki, populated by just 40 people. The same year, Ásgeir sold out two shows at Sydney Opera House, one at Shepard’s Bush Empire and played a mesmerising show at London’s Union Chapel, which sold out months in advance. He returned to play a sold-out Koko and later, The Roundhouse, following the fantastic reception for ‘Afterglow’.